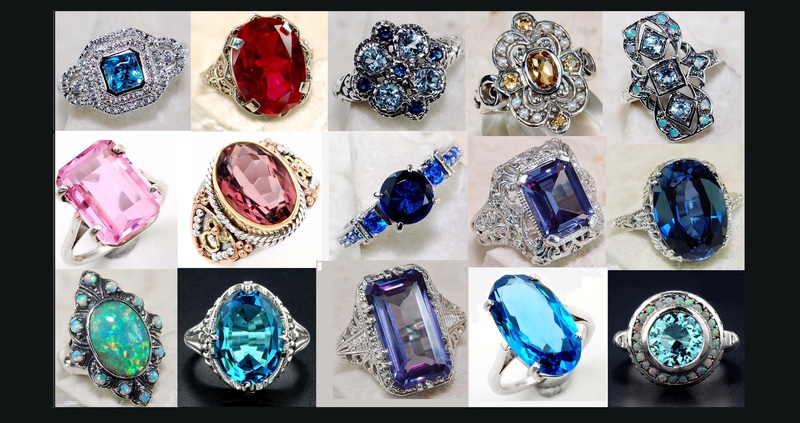 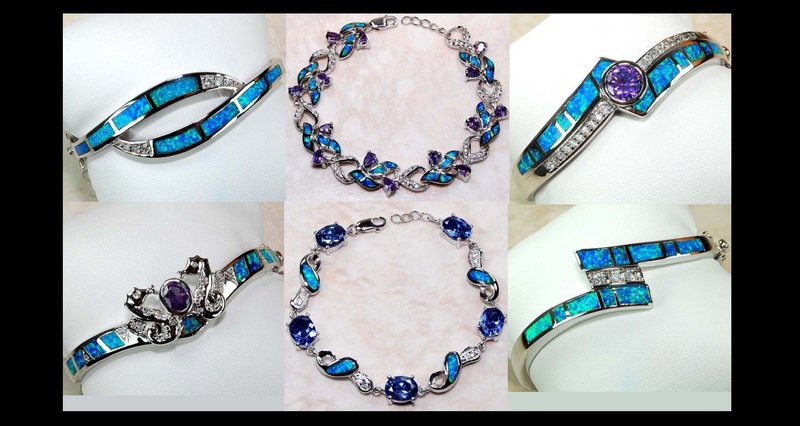 Rings Lovers Jewelry has gemstone, diamond , semiprecious stone rings, bracelets , necklaces, earrings, sets , antique vintage filigree , reproductions, tribal , estate renaissance era style , sterling silver, gold and handmade jewelry. 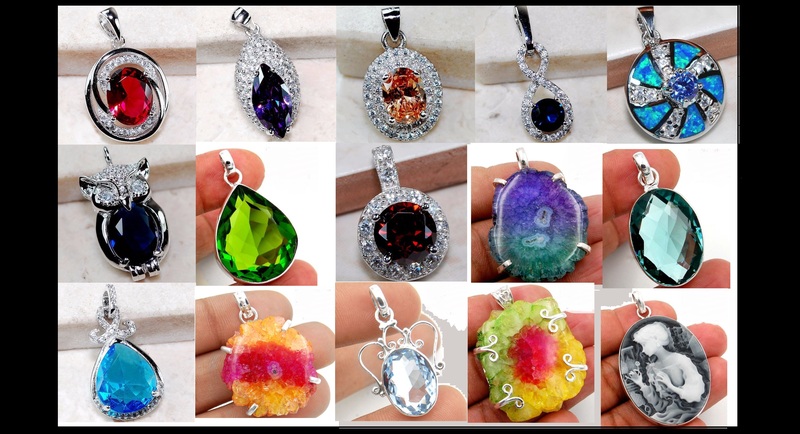 Please enjoy the variety in the picture post. 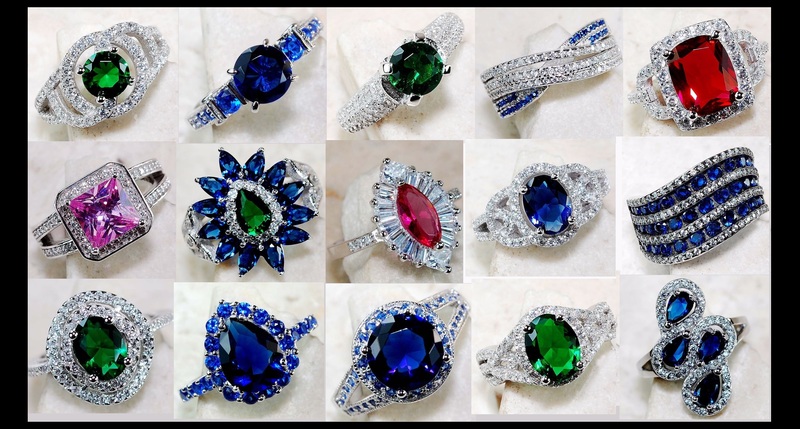 Ring Lovers Jewelry creates a wide assortment of gemstone sterling silver rings. 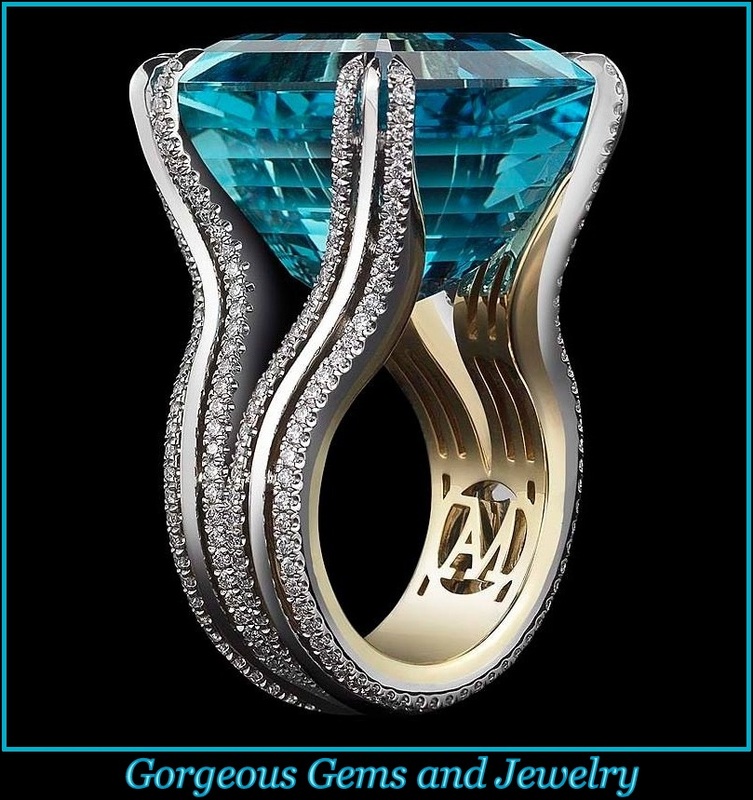 These rings come in a vast array of colors and styles making it easy to accessorize with whatever style you are looking for. 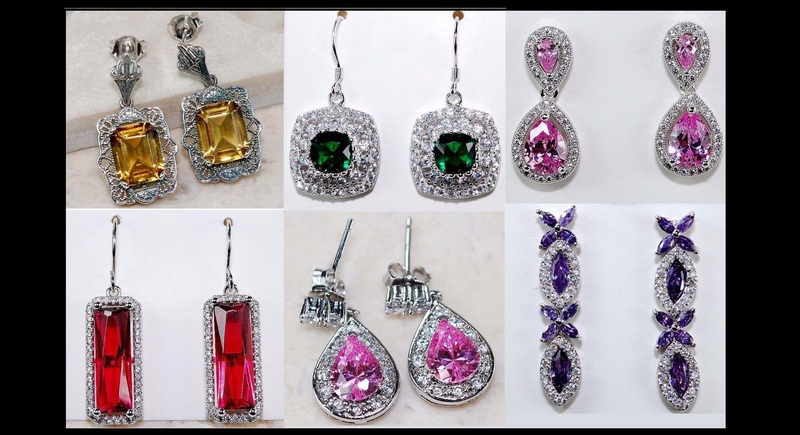 A Stunning Selection of earrings in a vast assortment of colors and styles for any occasion.